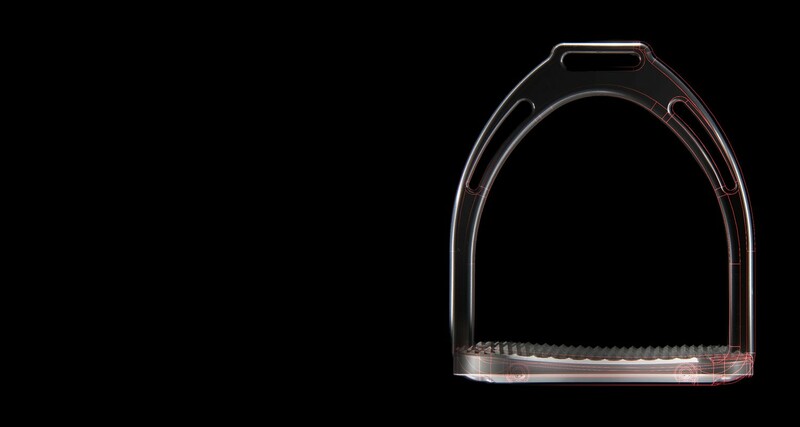 New “ANATOMIC” has been designed and engineered to provide a supreme comfort between your feet and your stirrup, with its ergonomic shape. One bench for each feet. One right and One left, as it must be. 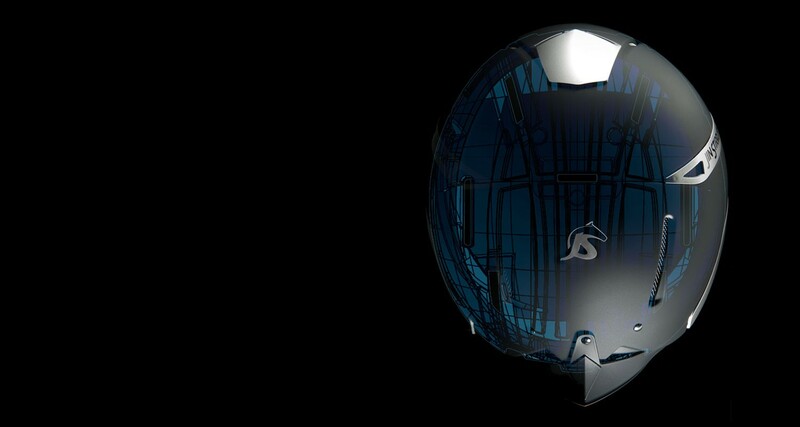 gives you the smoothest riding experience. 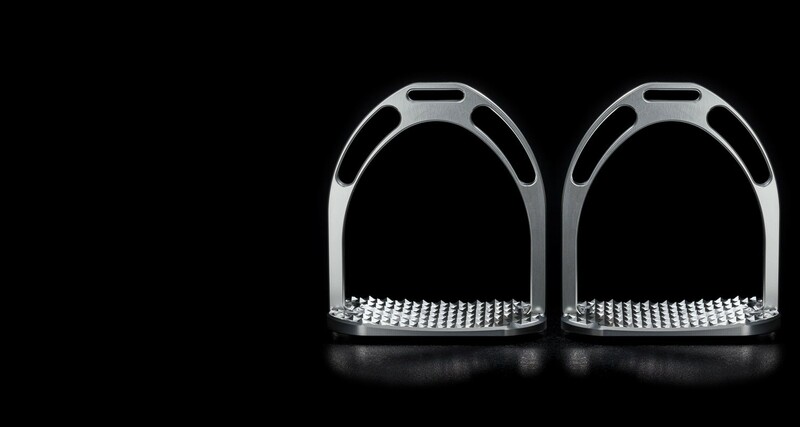 JS, a brand specialized in horse riding equipment, applies the know-how acquired in the working of metal and other materials for the production of stirrups, safety helmets, spurs and accessories that fully express the Italian capacity to unite quality and design. 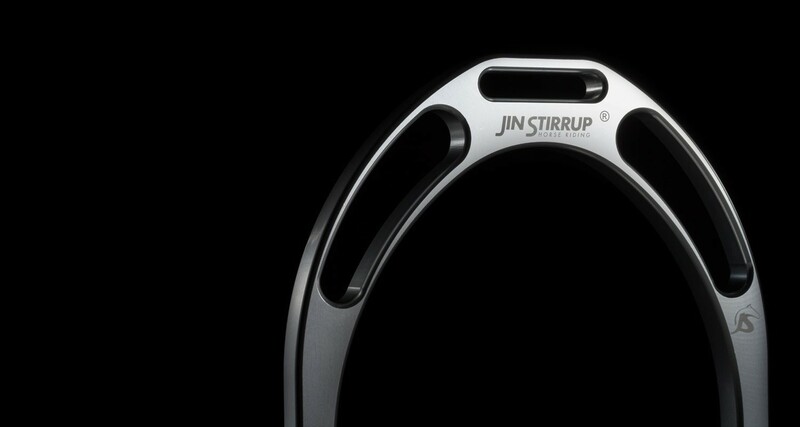 JS works with talent and commitment to guarantee products that unite performance and style in the best possible manner for competition riders and lovers of horse-riding all over the world. 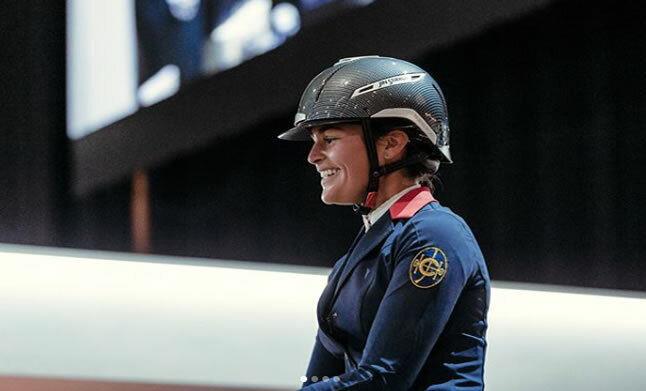 Cassandre Malherbe, born on 04/02/1987 in Monaco, has become JS Italia testimonial since 2016. Lucio Pozzani, born on 05/12/1984 in Desenzano del Garda, has become JS Italia testimonial since 2016.